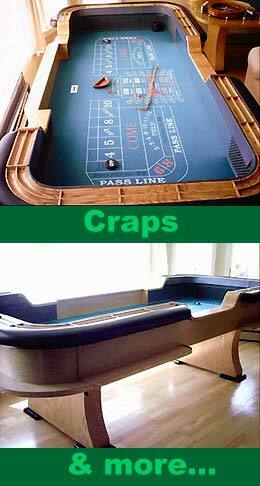 Dallas Jackpot Casino has all of your favorite games for a casino party. And many other games options. 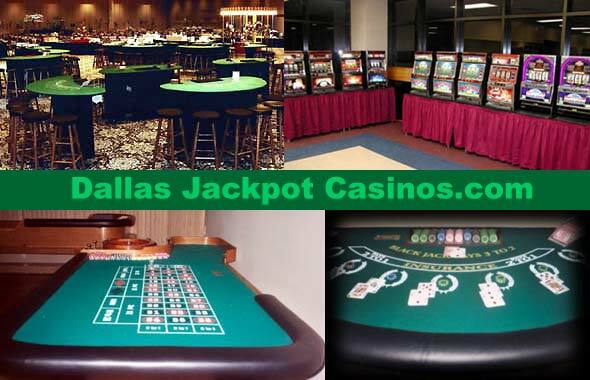 Contact Dallas Jackpot Casino for more details at (972/300.4100 or send us an email @ Info@dallasjackpotcasino.com.